The definition of urban has come to take on many connotations over the years. From its basic definition: of, relating to, or designating a city or town; living in a city, or characteristic of or accustomed to cities (aka citified), to its more secondary meaning: dominated by a racial minority, usually African American, there is a lot of confusion out there as to what exactly it means to be urban. 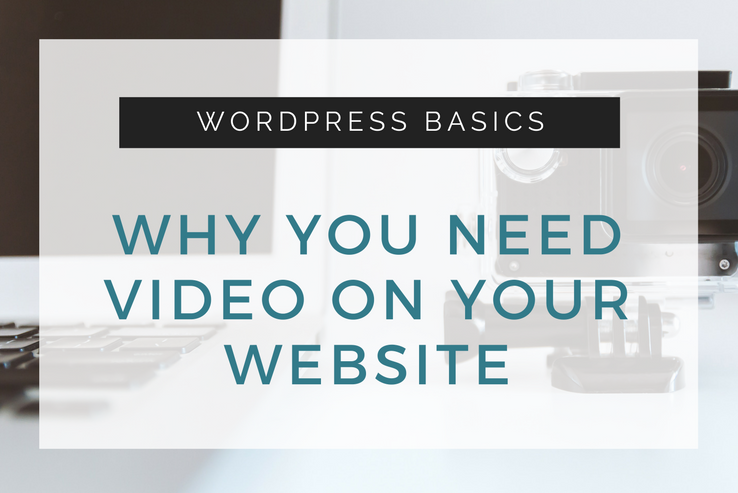 Adding video to your blog or website is nothing new. In fact, people have been adding videos to their websites for some time now – long before YouTube became a hit, social media took the world by storm, and online streaming became a way of life for the majority of people around the world. However, as video equipment has become more accessible and affordable, people have become more comfortable in front of the camera, and site visitors have immersed themselves in consuming video every single day, there is no denying that adding video to your website is more popular than ever. Especially for those looking to market their brand in a different way, attract a new type of audience, and step ahead of the competition. The competition amongst online businesses has only increased over the years. There are more people than ever going into business, all vying for the same customer base. This has forced website owners to up their marketing efforts in order to stand out. It has also pressured website owners to be more readily available for customer questions, concerns, and complaints if they want to retain their customers’ business. As a website owner, it is important you provide site visitors multiple ways to get in touch with you. In addition, it is crucial you make getting in touch with you as easy as possible for any site visitor, no matter their issue, location on your website, or device they are contacting you from. 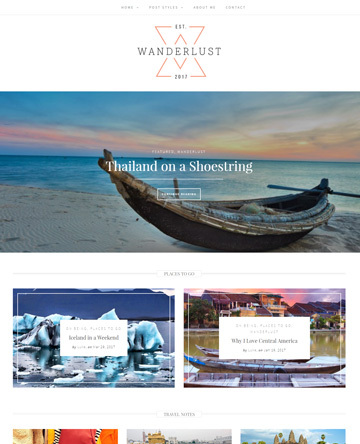 Photography has always been a crucial element to a well-designed website. 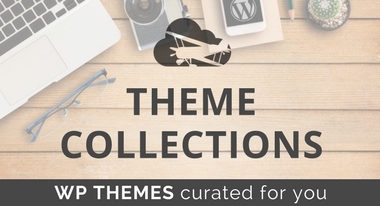 However, with so many tacky stock images out there, it can be tough to find imagery that enhances your website. Fortunately, there are plenty of websites out there offering website owners free (and beautiful looking) stock images. 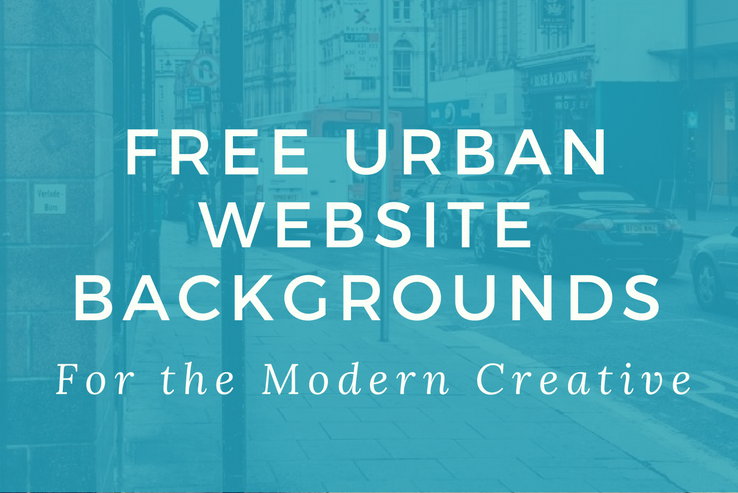 Forget the days of adding a cheesy looking clip art image, or a commonly used stock image on your website. 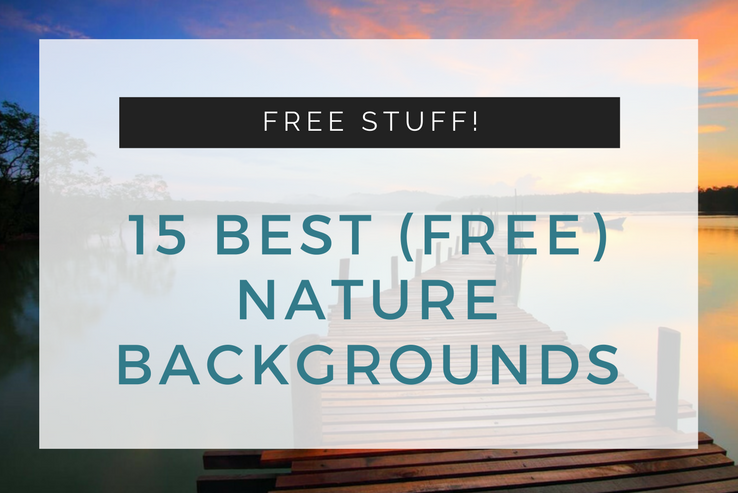 In fact, some of the free images I am going to share with you are so stunning, you may find it hard to believe they are free. Everyone that runs a website is dying to know how to capture more emails. 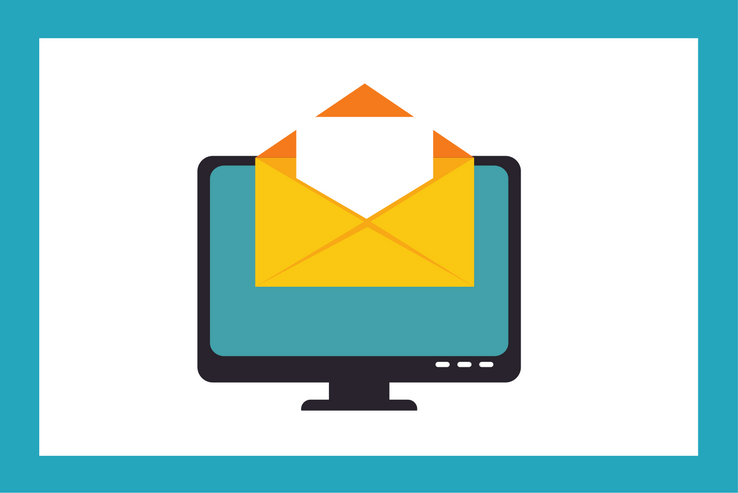 After all, building your email list is a great way to expand your brand, encourage more sales, and solidify yourself as an authority in your industry. Plus, emails sent out by you to interested site visitors are personal, purposeful, well-targeted, relatively inexpensive to manage, and are a great way to forge one-on-one relationships with your subscribers. 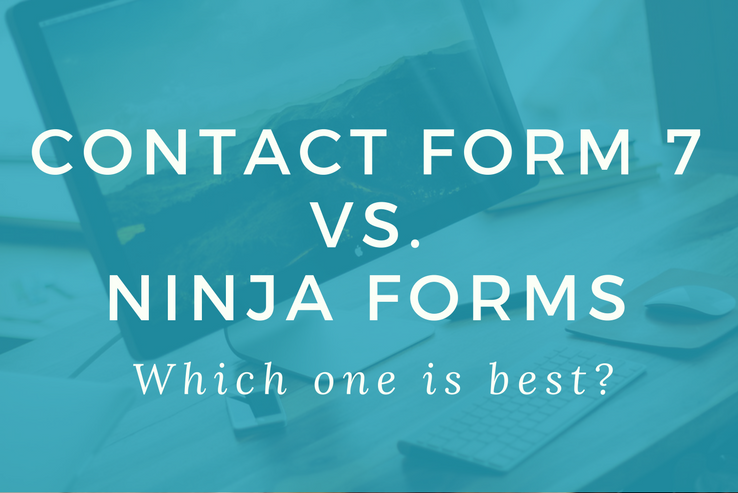 Rather than simply hoping users will sign up in your sidebar, what if you could convince site visitors to opt-in with their email addresses immediately after clicking on your website? Well you can, using a squeeze page. 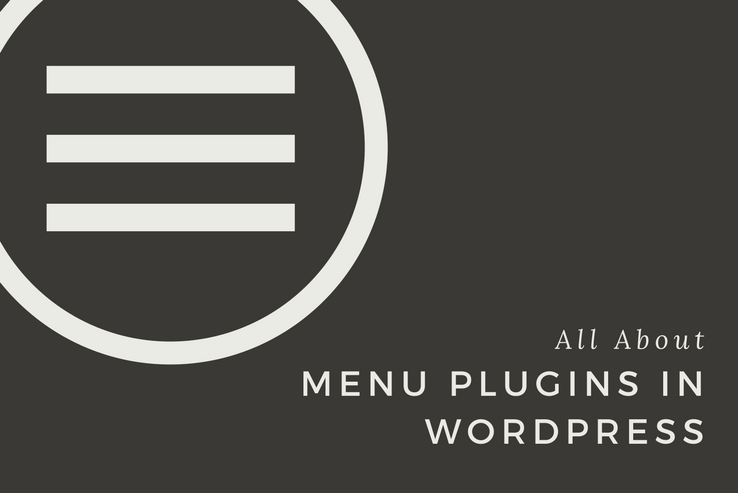 Navigation of your WordPress website via the navigation menu is one of the most crucial elements for making your site user-friendly. After all, if your site visitors cannot maneuver your website’s content why would they stay? Did you know that, by 2018, it is estimated that there will be nearly 2.67 billion social media users worldwide? This startling statistic is sure to remind you of the importance social media plays when it comes to your online success. 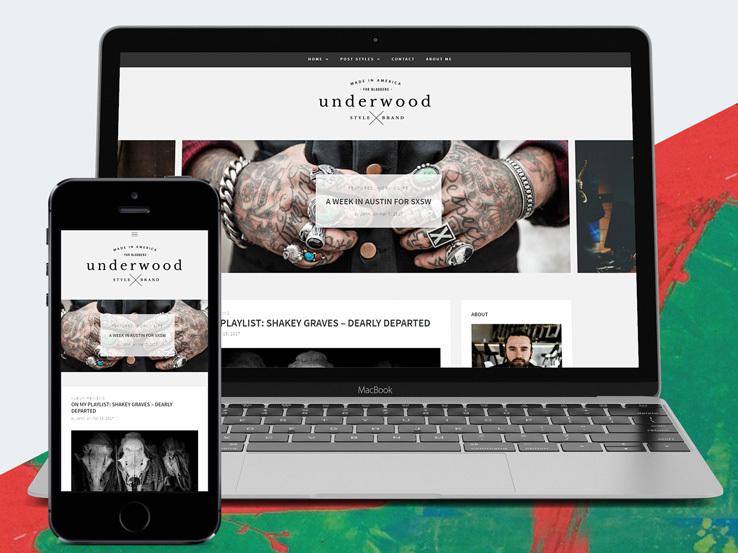 Whether you publish regular blog content, run an online store, or are a new indie pop band looking to self-promote, you are going to have to integrate social media into your overall marketing strategy. 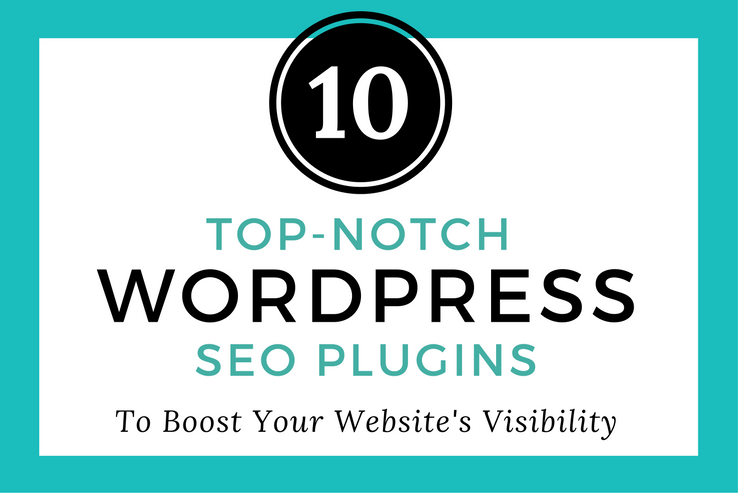 Search engines provide most websites with a large amount of their overall traffic. After all, anytime someone enters a keyword or phrase and clicks Search, millions of related websites appear instantly for that person to begin perusing. And the last thing you want to do is allow your website to be the one millionth search result. If you do that, no one will ever even know you exist. 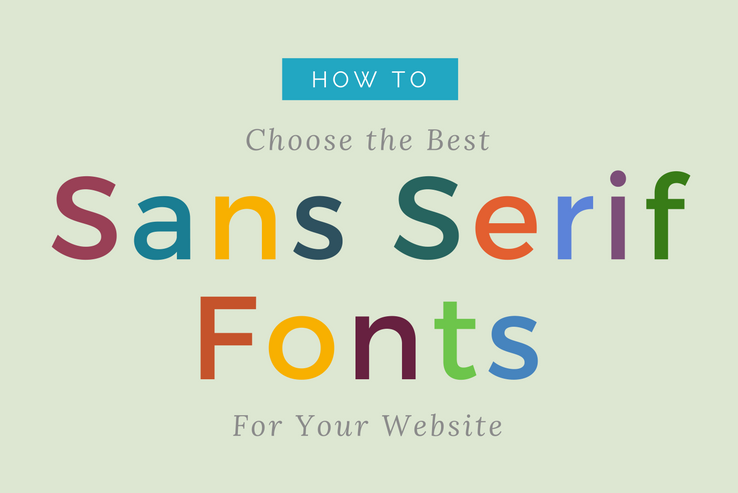 Typography – the core of text design – is an ancient craft studied by many. This art form of arranging fonts to make written language legible, readable, and visually appealing goes back as far as 2000 B.C. and can be found in early Mesopotamian writings. Fast-forward to today, and rest assured that typography still holds its importance. Catching a site visitor’s attention the minute they click on your website is crucial for increased site engagement. After all, if a visitor is not impressed from the start, you cannot expect them to want to continue reading your killer content, subscribe to your newsletter, or purchase your products. 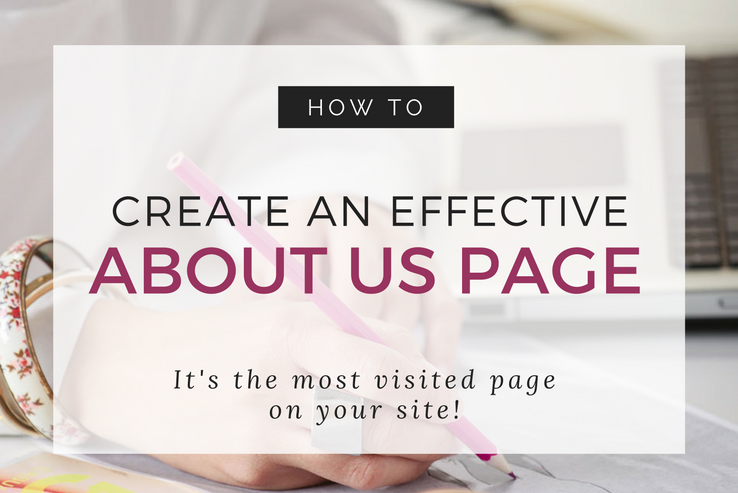 However, do you realize that your WordPress website’s most visited page is typically the About Us page? 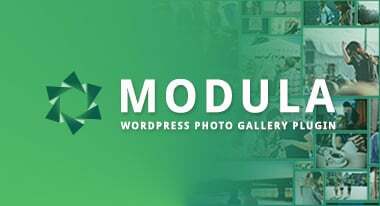 WordPress has long been hailed as the ultimate blogging platform and full-fledged content management system (CMS) among website owners worldwide. However, as some continue to expand their websites into more than just a simple platform for sharing high-quality blogging content, there is a large majority of people who still seek a simple, elegant, and easy-to-use publishing platform for sharing ideas and nothing more. 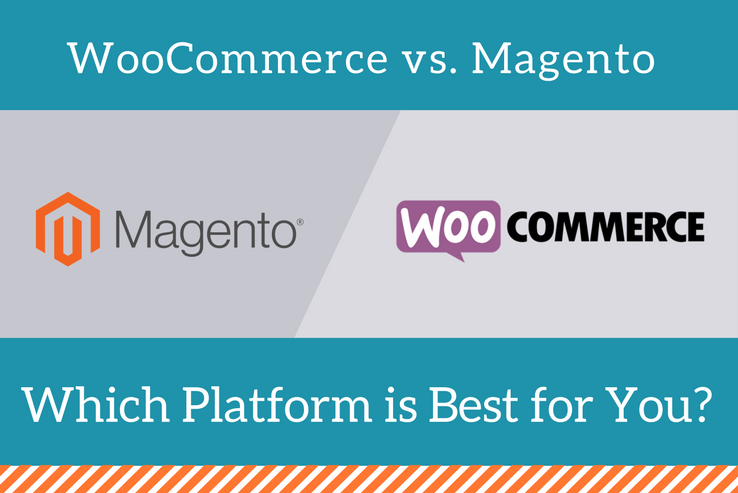 There is much to be said about the eCommerce platforms WooCommerce and Magento. And, while each varies greatly in some aspects, it is highly debatable which one reigns supreme. 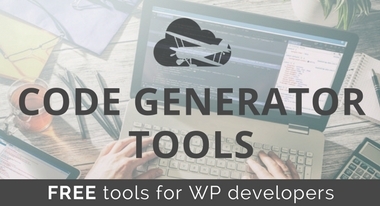 While one ranks as one of the most popular WordPress plugins available today, and the other is a standalone product newly acquired by the likes of eBay, they each make a strong case for why they are the better eCommerce solution. Did you know that it was estimated in 2016 that by the end of this year, 51% of all companies would have an executive in place that directly oversees their company’s content marketing strategy? The truth is, content marketing works. 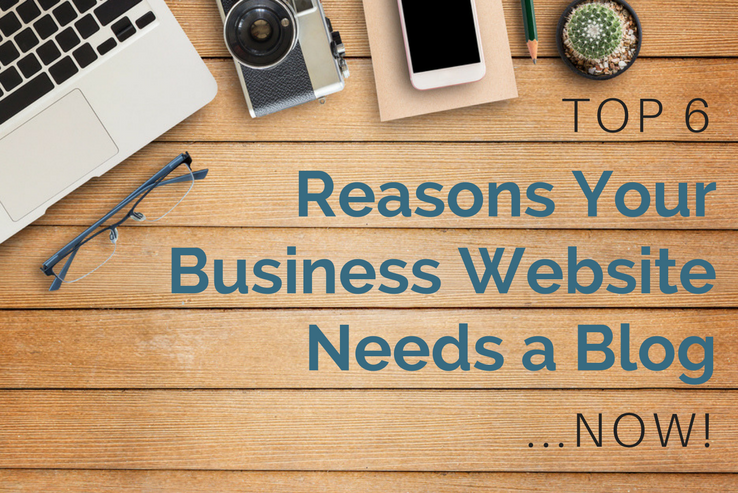 And more than ever, people with business websites of all sizes are realizing this. In fact, all of the most successful businesses already know this and take advantage of including high quality, written content on their website to engage new customers, convert more sales, and drive revenue. It can be hard to publish valuable blog content on a regular basis. Especially if you are trying to run a growing online company. 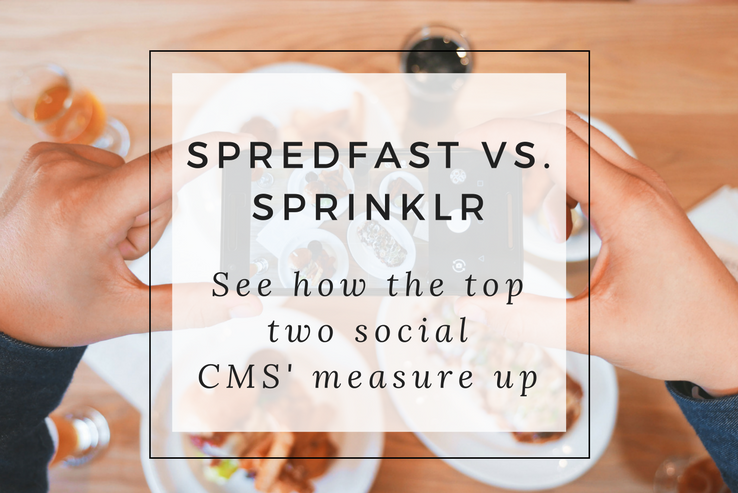 However, while it can be difficult to justify spending time crafting blog content for your website, it is not difficult to see the benefits of doing so. 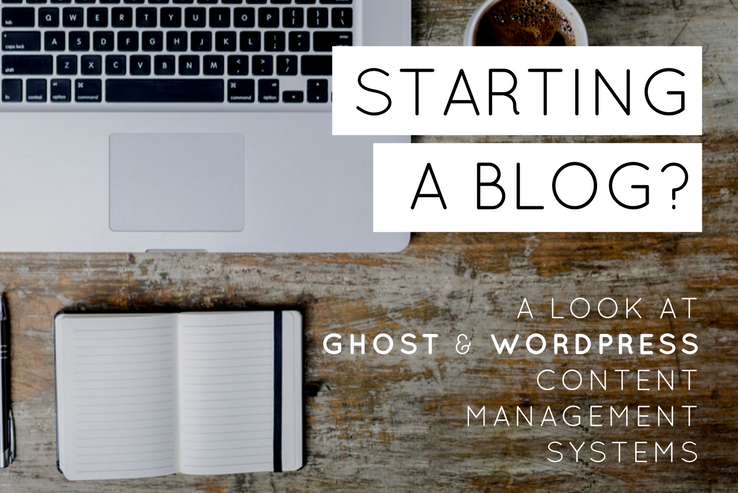 That’s why today we are going to take an in-depth look at what exactly content marketing is and the top reasons why your website needs a blog now. 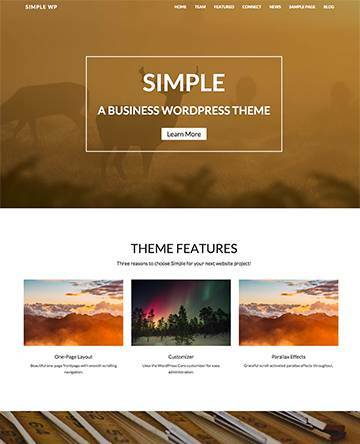 In response to those demanding a bolder, more masculine, and content-centered WordPress theme, the team at ThemeShift set out to develop a blog template that would deliver just that. 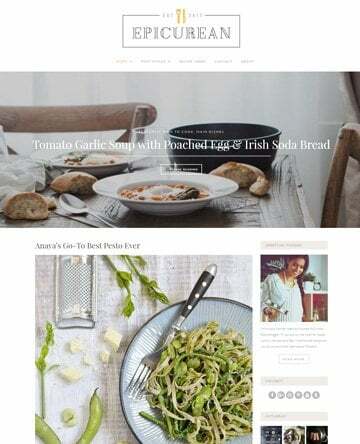 Not one to disappoint its customers, Themeshift is happy to announce their newest WordPress blogging theme, perfectly suited for journalists, food bloggers, and photographers. 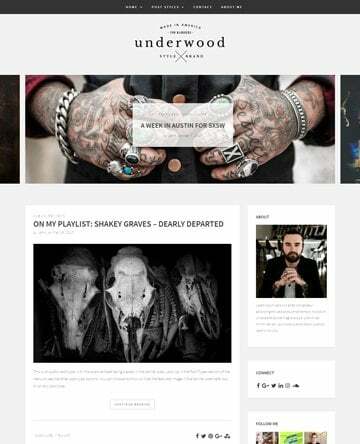 Moreover, Underwood is so versatile and easy to use that anyone looking for an awesome WordPress theme packed with useful features, an exceptional blogging platform, and straightforward design concepts, can use Underwood and create a one-of-a-kind website from the ground up. 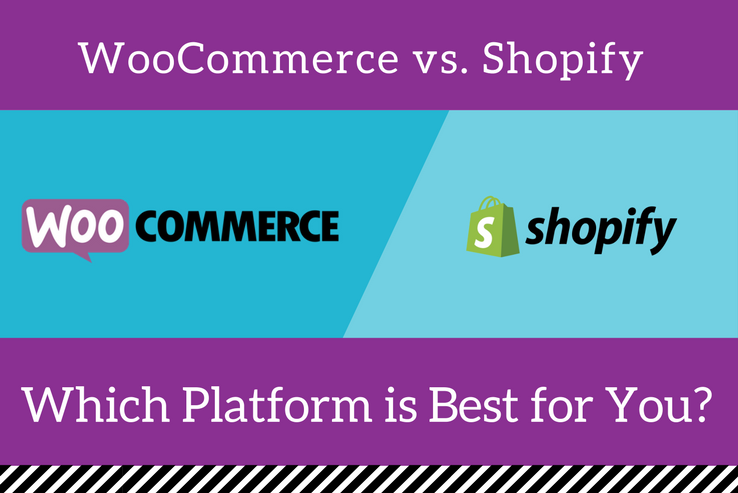 WooCommerce versus Shopify: Which Platform Better Suits Your eCommerce Needs? The explosive pace at which eCommerce stores have grown over the past few years is nothing short of incredible. In fact, statistics show that by the end of this year, nearly 1.77 billion people will have made an online purchase via an eCommerce shop. Wouldn’t that be great if some of those buyers purchased from you? 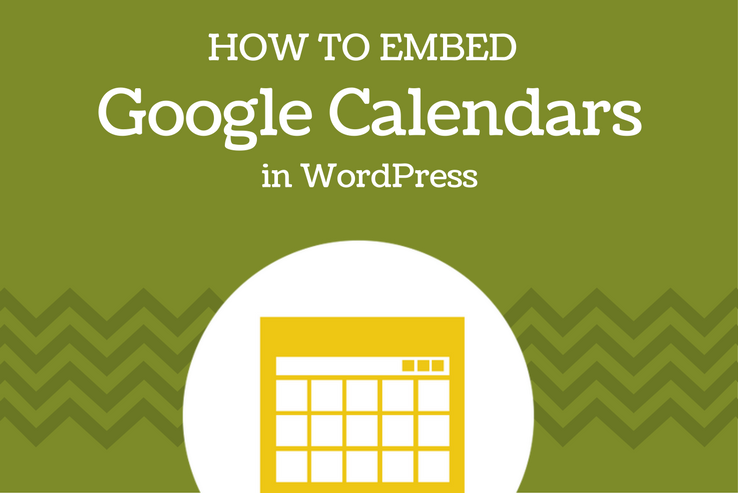 Google Calendar is quickly emerging as people’s go-to calendar application all over the world. With exceptional functionality, ease of use, and integration with Google’s other services, this should come as no surprise. In fact, 57% of people surveyed say ease of use is their number one priority when it comes to choosing which calendar application to use. Hence, the reason Google Calendar ranks number one.